Vintage DUNHILL 6023 90 Sunglasses Frames ! Vintage Dunhill Sunglasses. Model 6023 90. 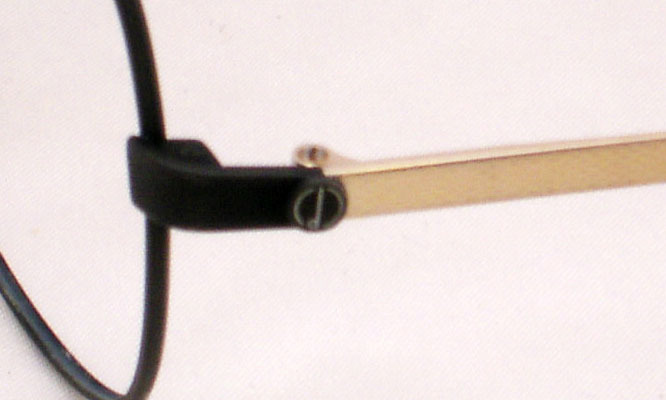 Gold & Black metal frames. The nose bridges are hinged. Totally, PERFECT CONDITION AND ALL ORIGINAL. Moderate using signs. Vertical height of the frame: 56 mm. Horizontal width from the end to end: 141 mm.